Paneer Makhani is a Medium, rich delicacy, carefully prepared with freh tofu and blended in a thick spicy tomato gravy. 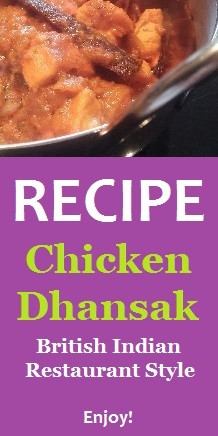 Serve it with cumin rice or indian breads. Just Heat and Eat. Ready to Eat. 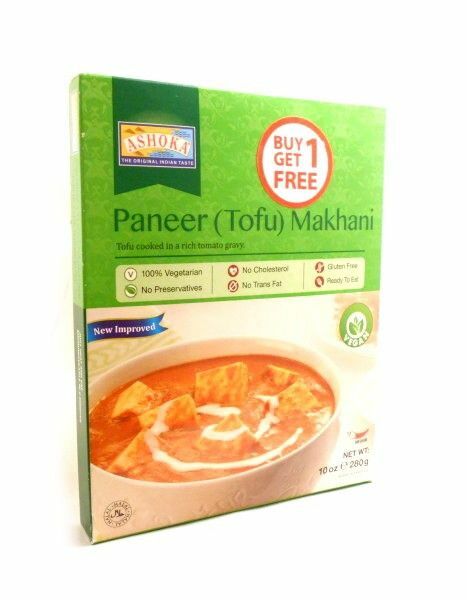 Ingredients: water, tofu [soya beans, water, citric acid, salt], tomato, onion, coconut milk, ginger, sunflower oil, cashewnut, garlic, melon seeds, chilli powder, salt, sugar, green chilli, bay leaf, cloves, black pepper, black cardamom, cinnamon, dried fenugreek leaves, green cardamom.